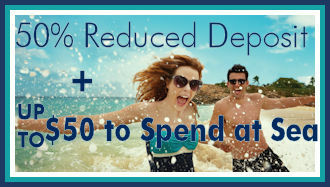 Let our Royal Caribbean experts guide you through planning the perfect cruise vacation! Let us pair you with a travel planning professional who has successfully completed Royal Caribbean's 'University of WOW' agent program. If you would like us to prepare you a no-obligation quote, click 'Get A Quote' below. 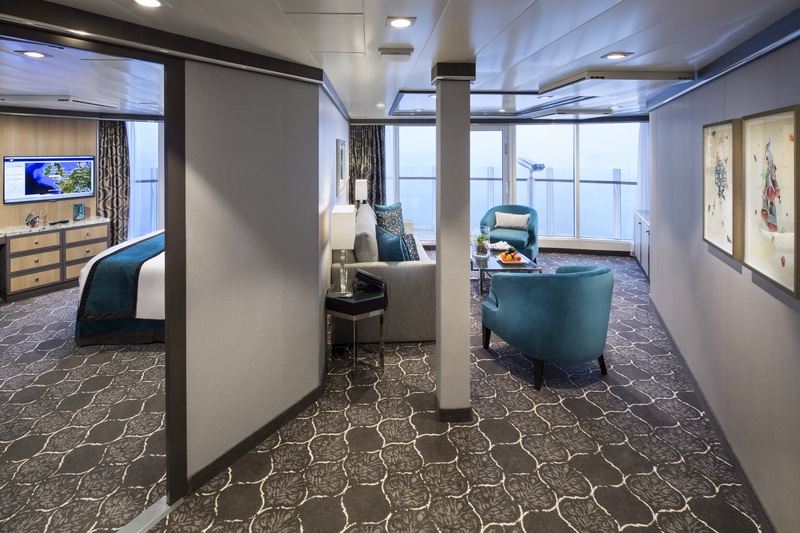 If you know what you want to book and prefer self-service booking, click here to access our Royal Caribbean self-service site. Once booked, one of our agents will work with you to plan the remainder of your trip. 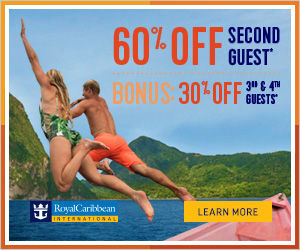 If you would like to see all that Royal Caribbean has to offer, click here for more information.